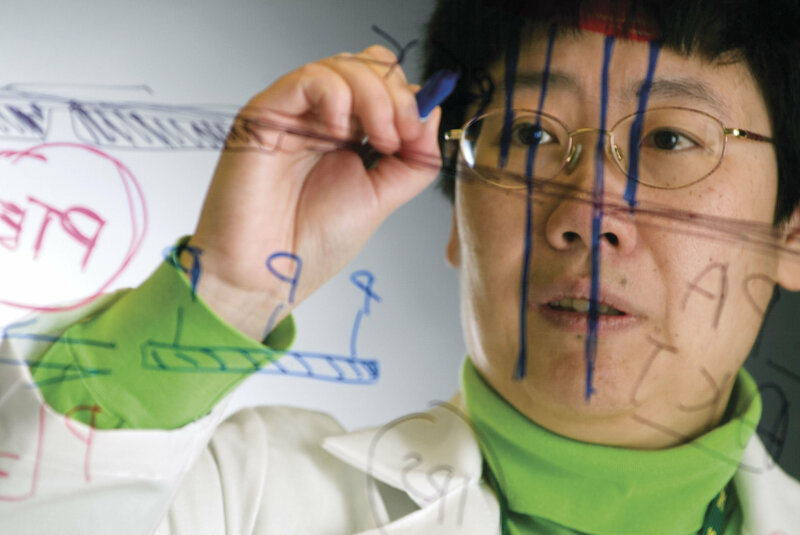 The following documents are printable brochures for our products and services, as well as select research studies and white papers regarding industry trends and developments. 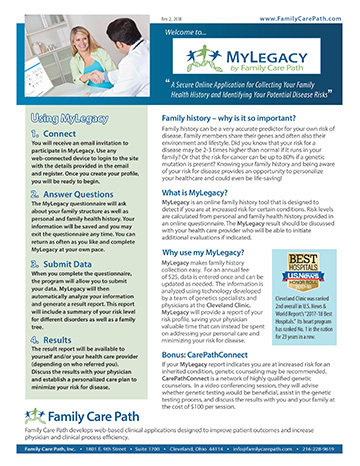 Brochure describing details of MyLegacy, a clinical application for collecting family health history and automating the prediction of patient disease risk. 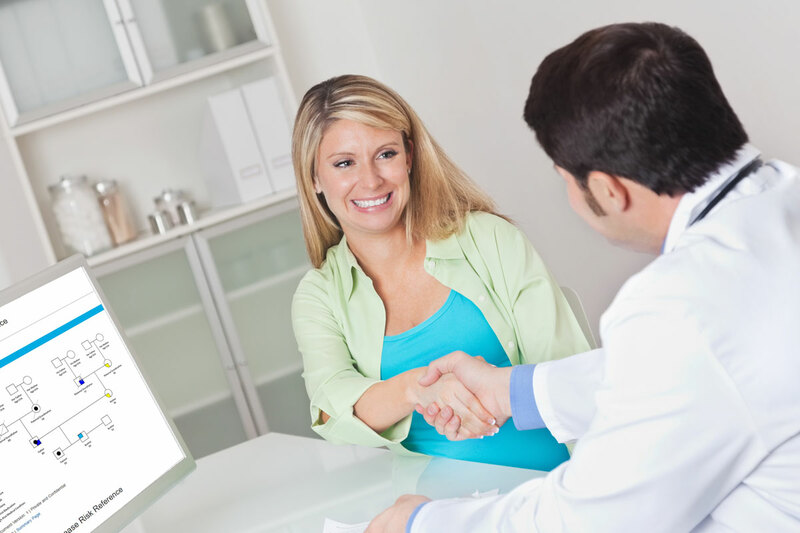 Brochure describing details of CancerNAV, a clinical application proven to increase the efficiency of cancer treatment and improve the outcome for patients. 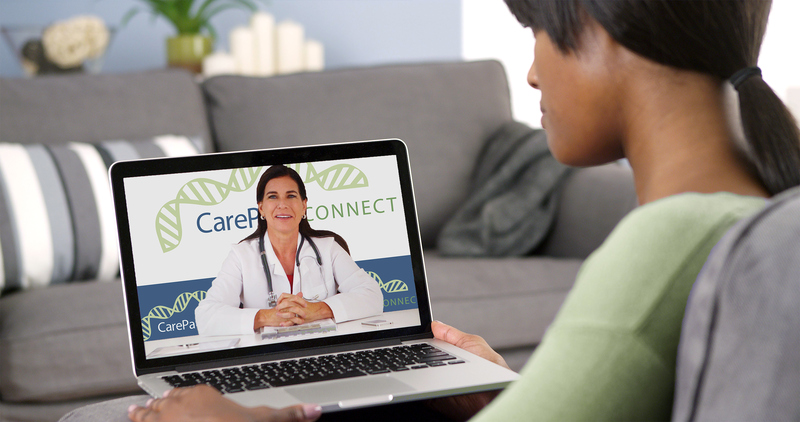 Brochure describing details of CarePathConnect, an exclusive network of Clinical Genetic Counselors and Healthcare Providers, using a worldwide video telemedicine network. 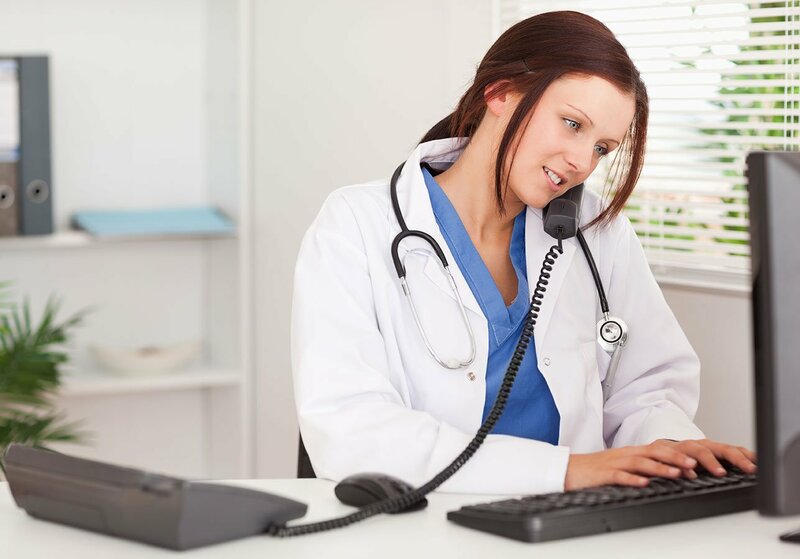 Whitepaper written by Angelika Erwin, MD, PhD (2018) Transforming personalized medicine through the use of an online risk assessment application and telemedicine: a novel platform for the delivery of genomic healthcare. 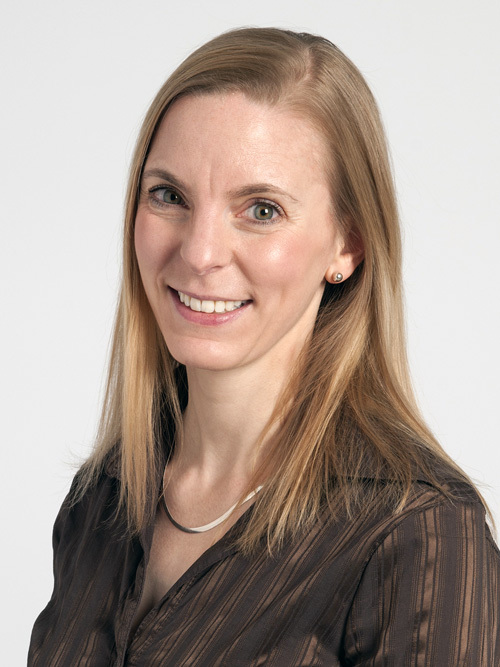 An article published in the European Journal of Human Genetics (2012), regarding a study performed by Dr Charis Eng. The study was a comparison of family medical history versus personal genome screening for risk assessment of common cancers. A user introduction to MyLegacy, a secure online application for collecting family health history and automating the identification of potential disease risks.